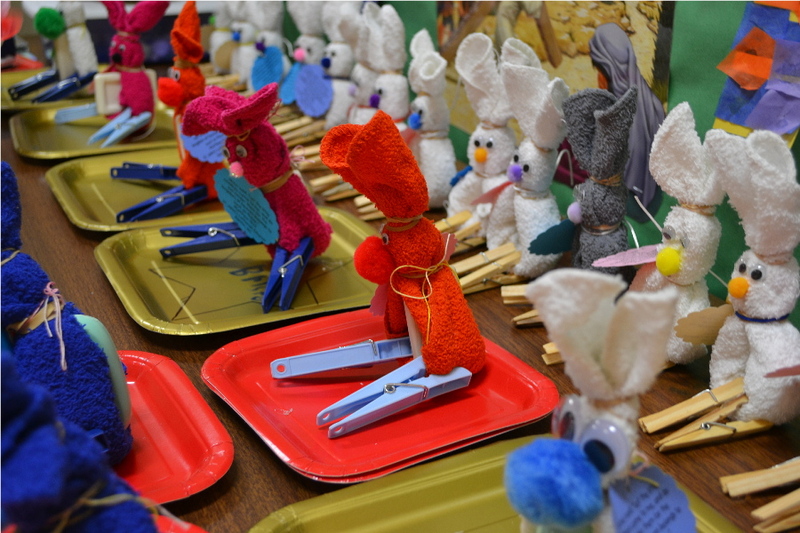 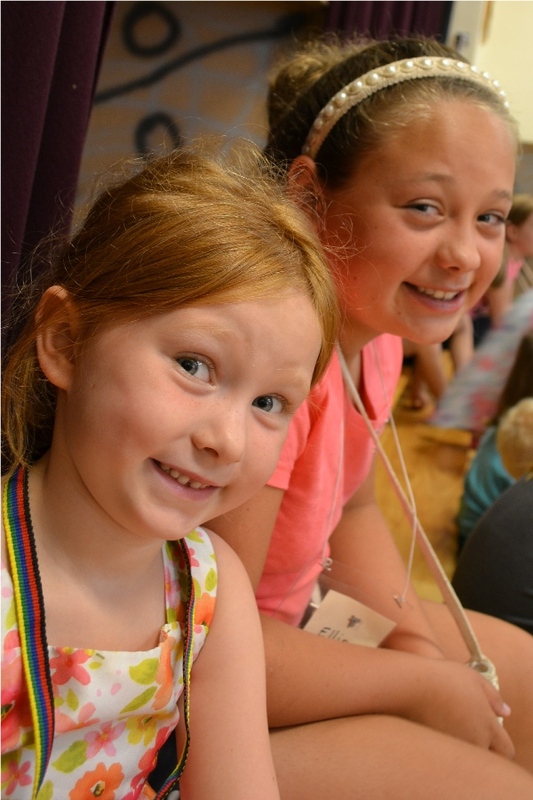 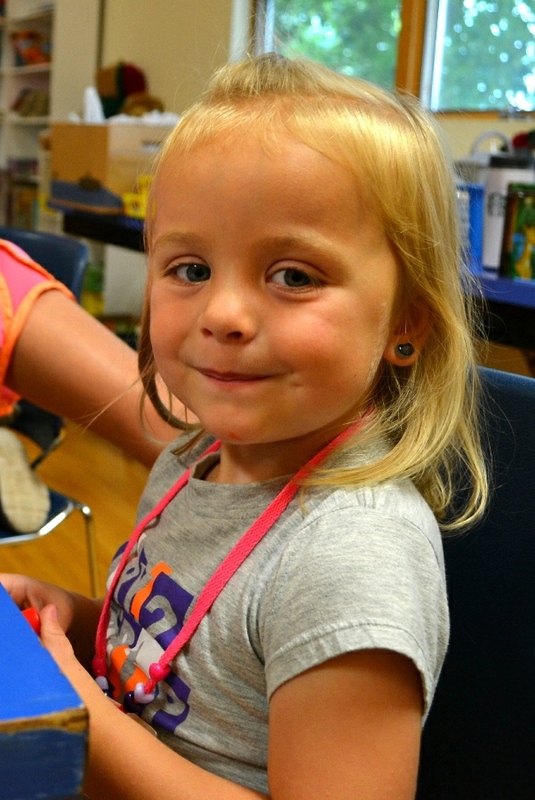 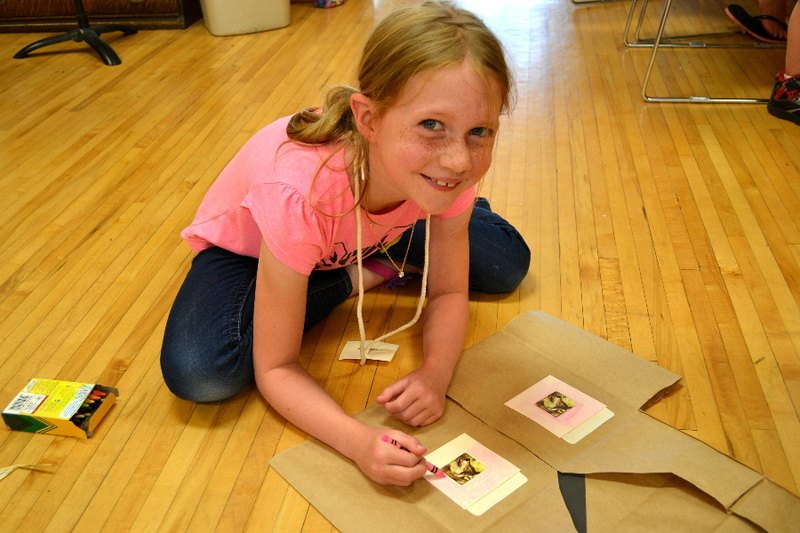 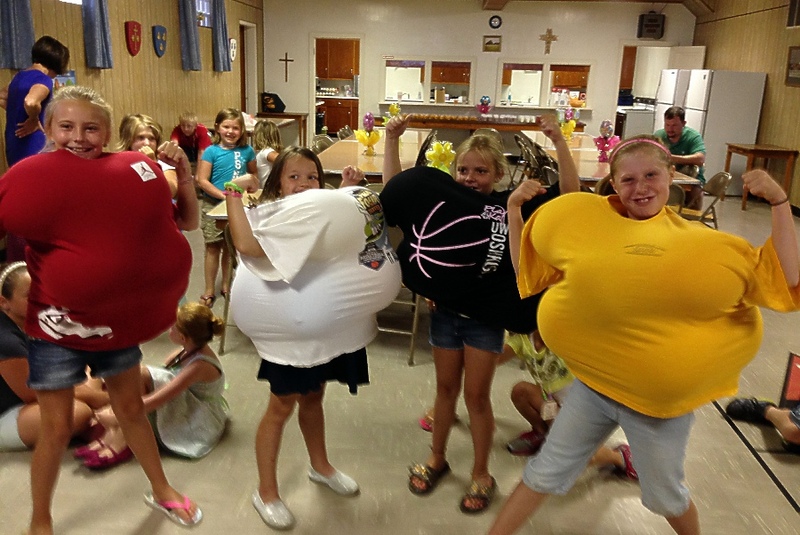 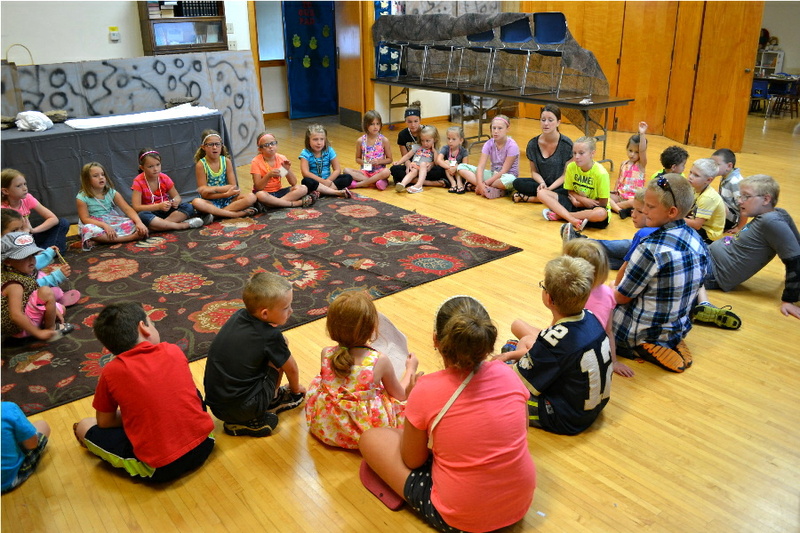 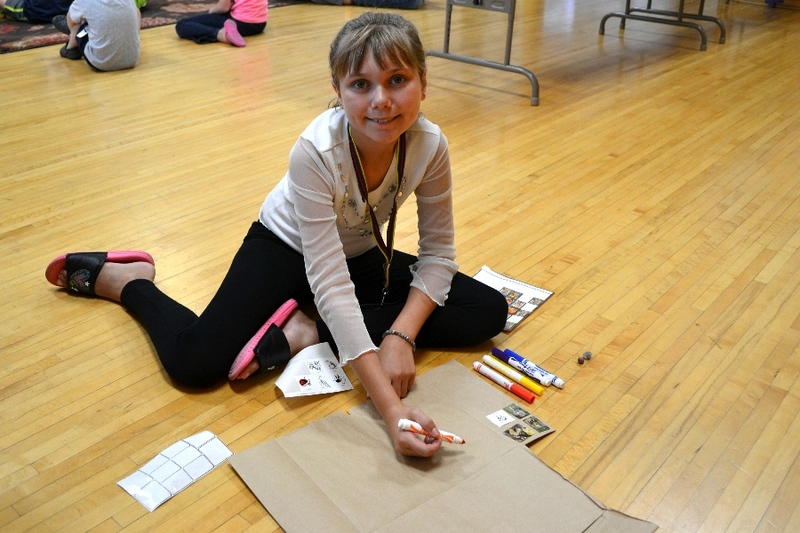 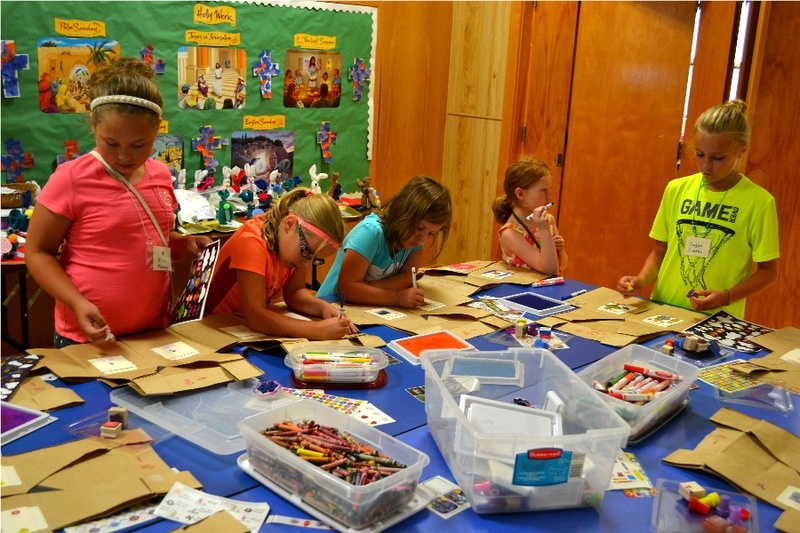 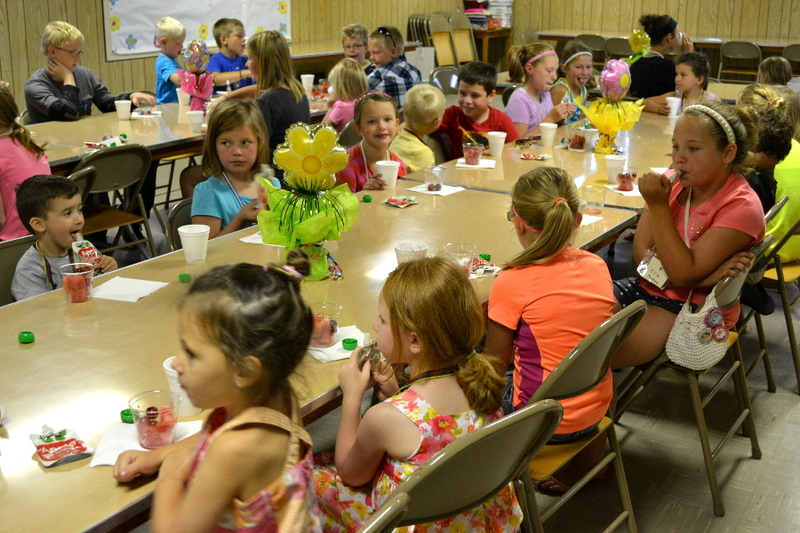 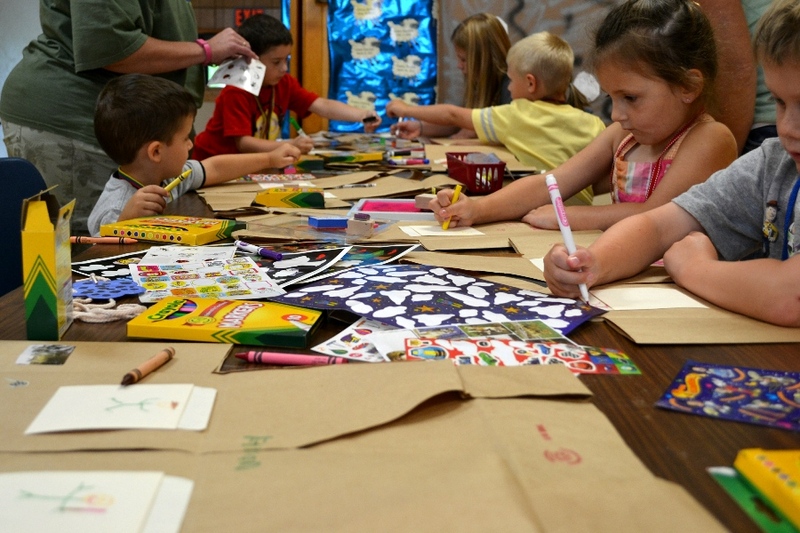 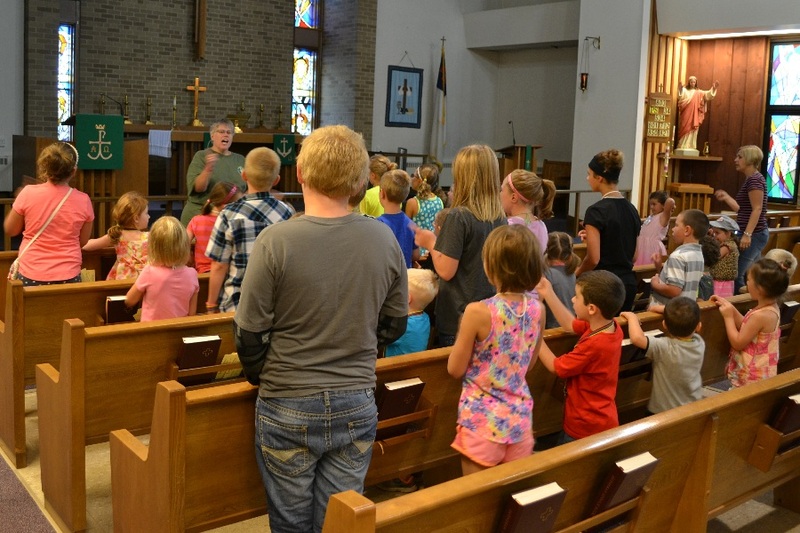 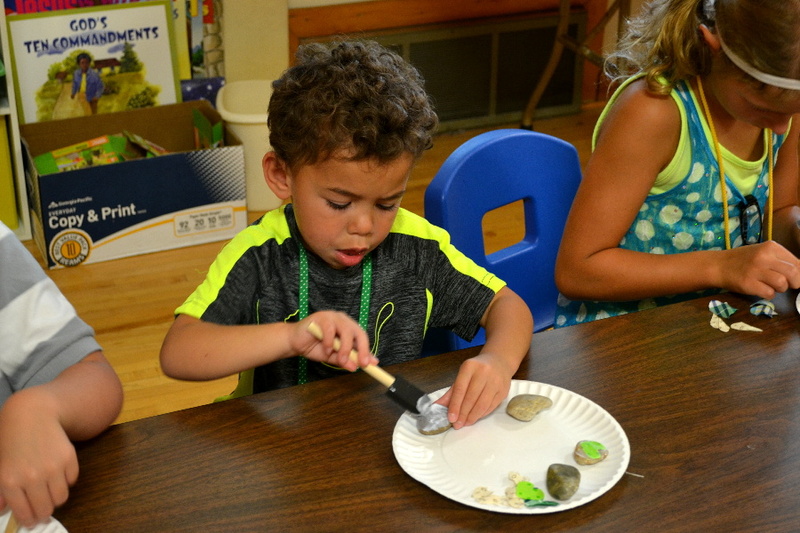 The latest pics from St. John’s Vacation Bible School on August 7-9! 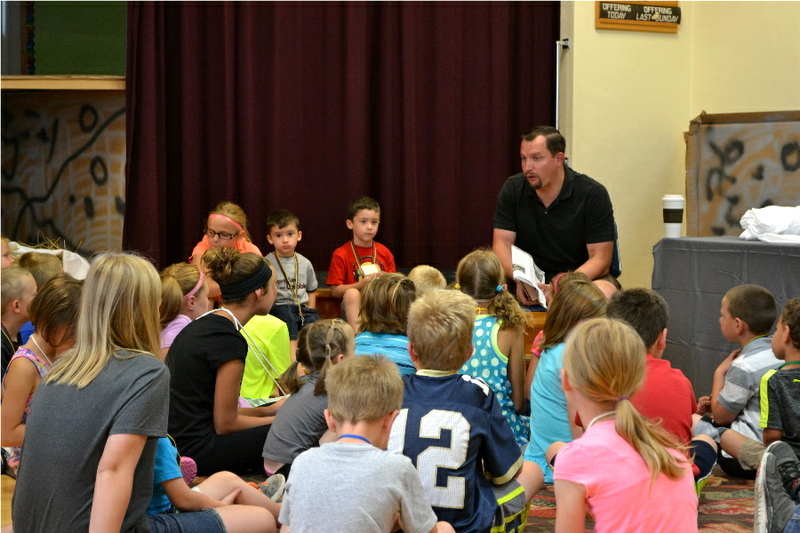 Bible Study time with Pastor Jackson! 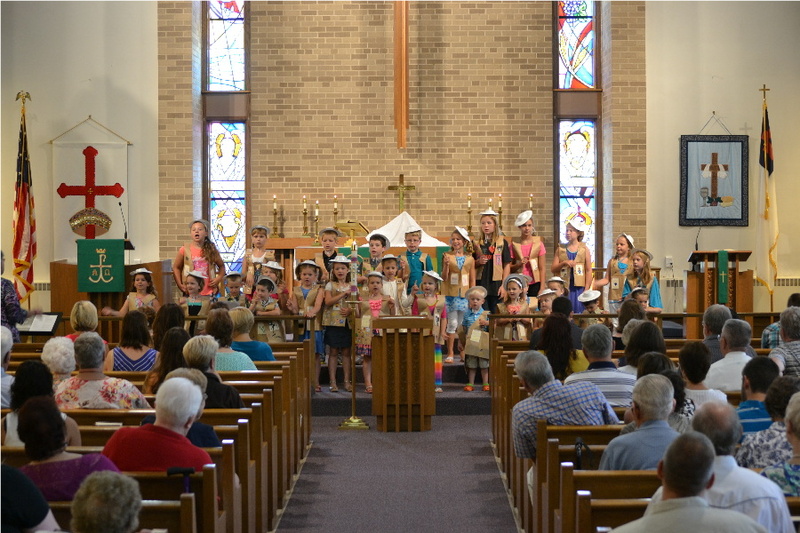 The VBS kids dressed and singing in front of church!